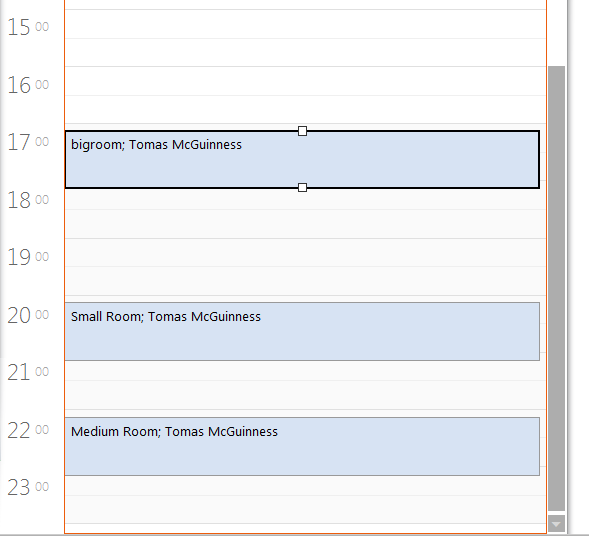 I’m using Office 365 to help me test time zone support in my Roomr app and I’ve ran into some interesting issues. I had to experiment with NSTimeZone and NSDate in order to make the device interact with the Exchange Web Services correctly. 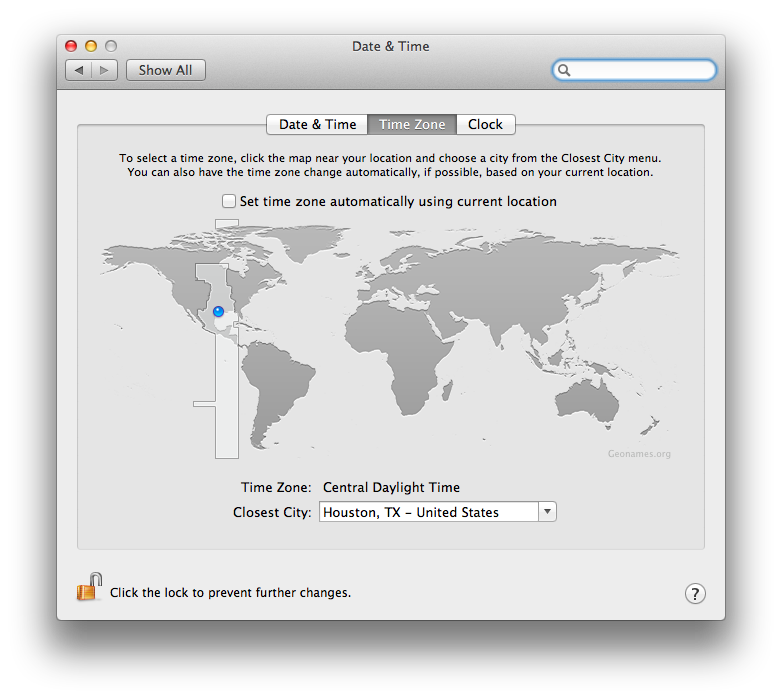 At present, the time zone of my Office 365 installation is set to UTC. 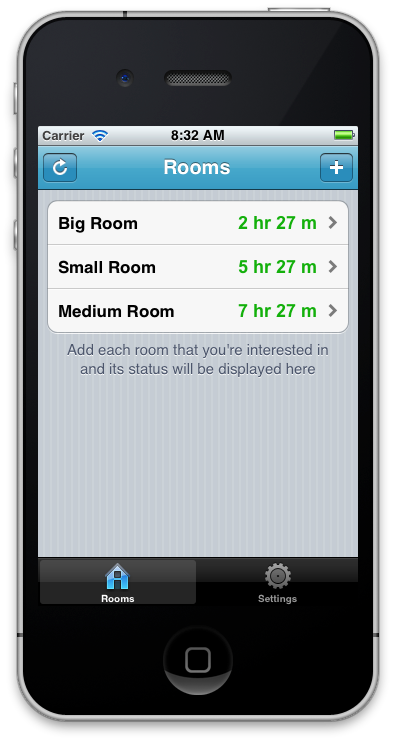 I’ve added a few appointments, adding a room to each one. When I run my app, in CDT (UTC-5), I would expect to see the correct offset! An appointment at 5pm BST == 4pm UCT == 11am CDT, but regardless of the actual time zone, the time that the room is booked at is an absolute point in time! So whether I’m in the UK, US or Russia the offset is the same.